Local boy Chad White has been blazing through Bravo's Top Chef, earning a spot in the top 10. 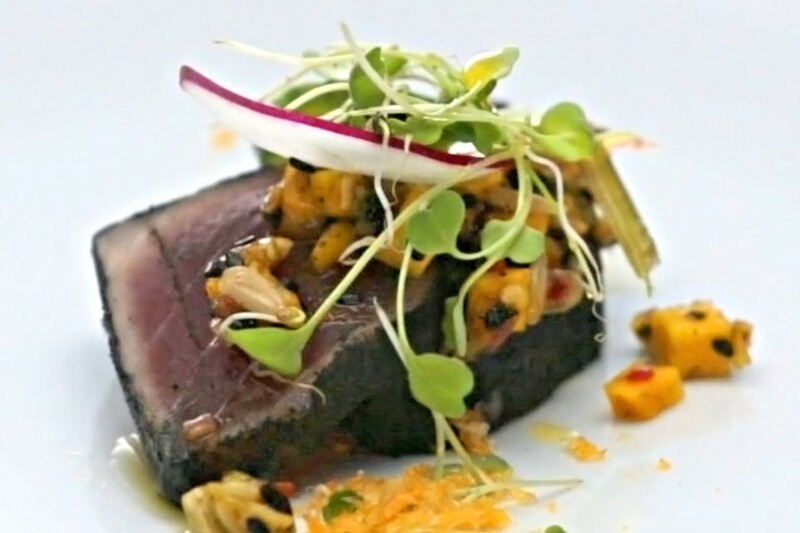 Last night, however, his run ended when judges took exception with the daintiness of his dish — micro greens on seared tuna — for what was supposed to be a gluttonous beefsteak event where food is consumed in large quantities without utensils. See his offending dish below. 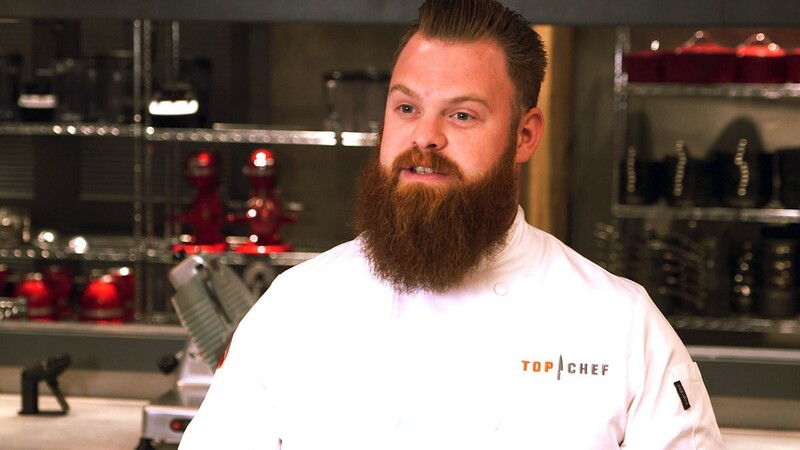 As regular Top Chef viewers know, his exit brought him to the Last Chance Kitchen, where he went head to head with a previously eliminated contestant for chance at winning a place back in the competition. As luck would have it, White would face another Washingtonian: Seattle's Jason Stratton. Watch them battle it out below. It doesn't go White's way, but fear not: White, who owns restaurants in San Diego and Tijuana, is back in Spokane and is looking to start his latest venture: Native Post and Provisions, featuring the flavors of the Inland Northwest. In the meantime, he's teaming up with local chefs for special one-off events, including next week's sold-out dinner at Ruins in Spokane.